East Cork wasn’t only the centre of attention on Sunday, 22nd June because of the Irish Open Golf at Fota. 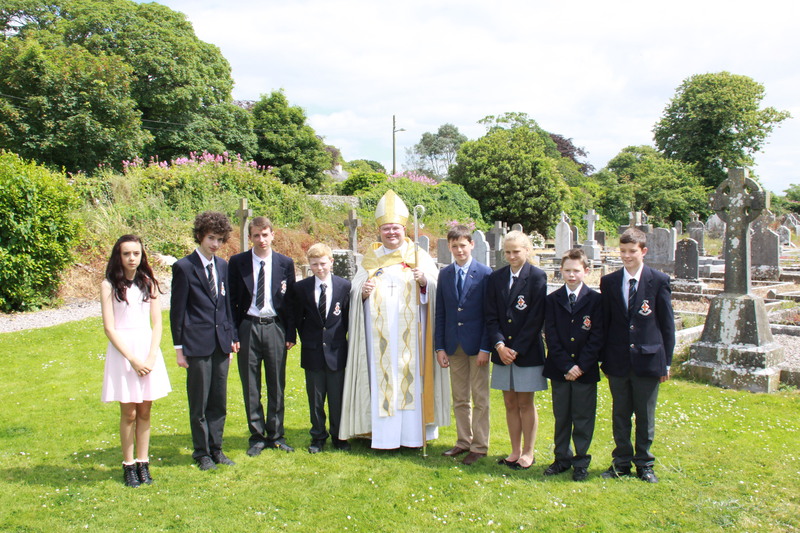 Young people from Cloyne Union of Parishes and Fermoy Union were being confirmed by the Bishop – Dr Paul Colton – in the Cathedral Church of Saint Colman, Cloyne. 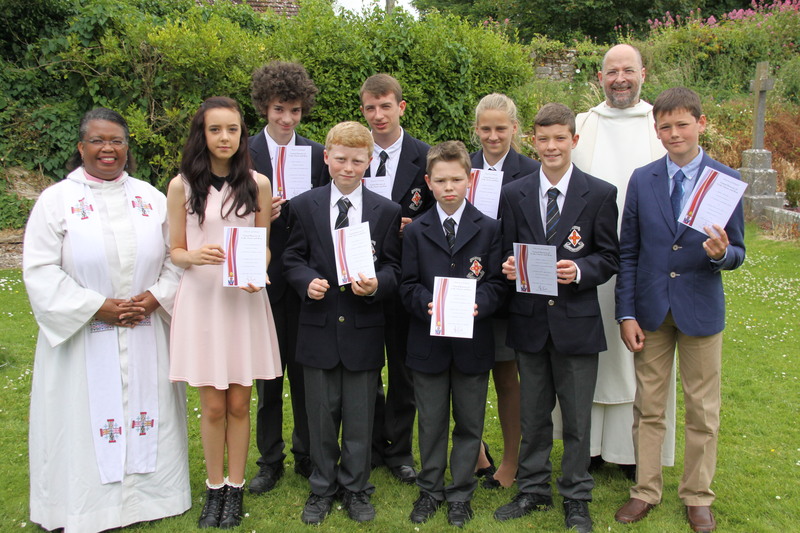 This group of young people were the first recipients of a new Confirmation certificate recently designed especially for use in the Diocese. The newly confirmed at Cloyne Cathedral holding the new Cork, Cloyne and Ross Confirmation Certificates, while the Rural Dean (the Reverend Eileen Cremin) and the Dean of Cloyne (the Very Reverend Alan Marley) look on. This entry was posted in Confirmation, Diocese. Bookmark the permalink.